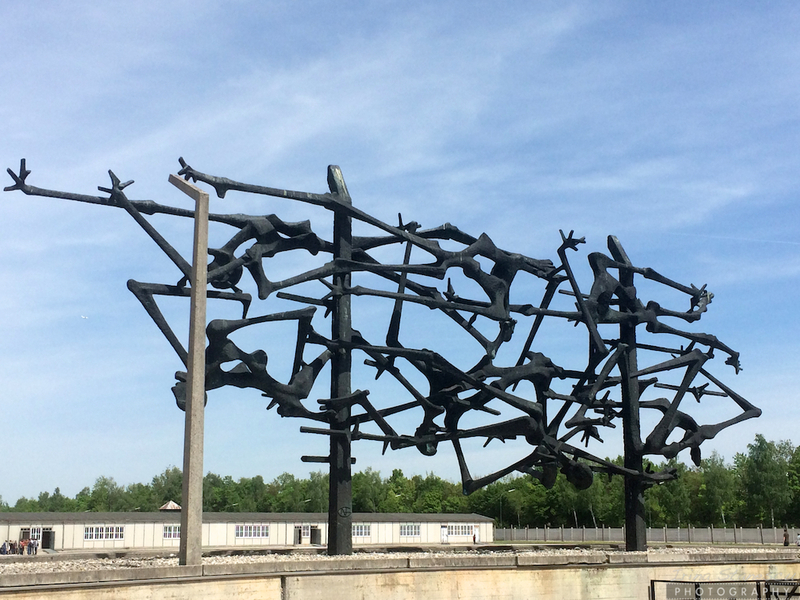 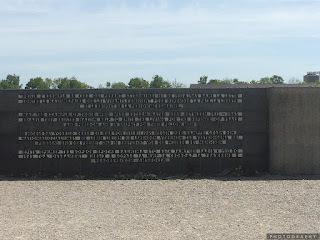 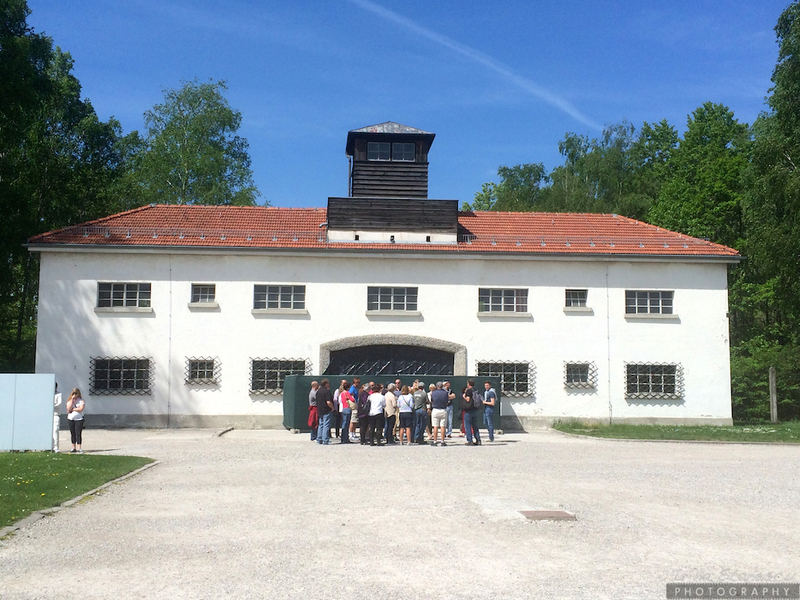 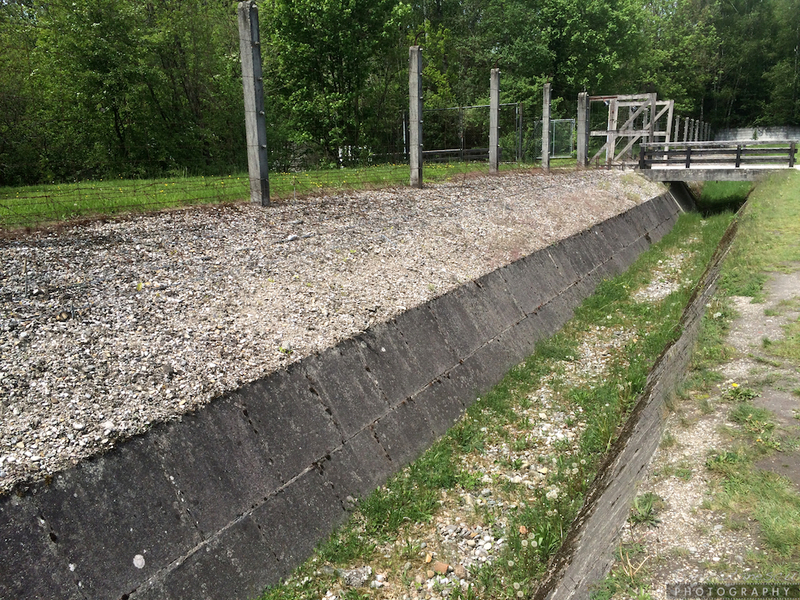 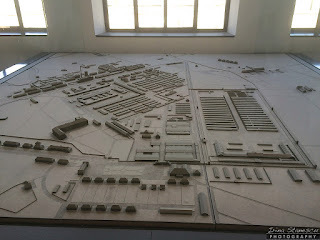 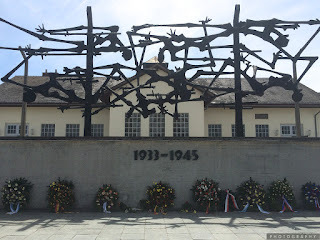 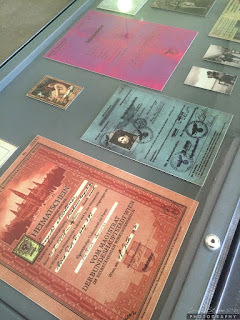 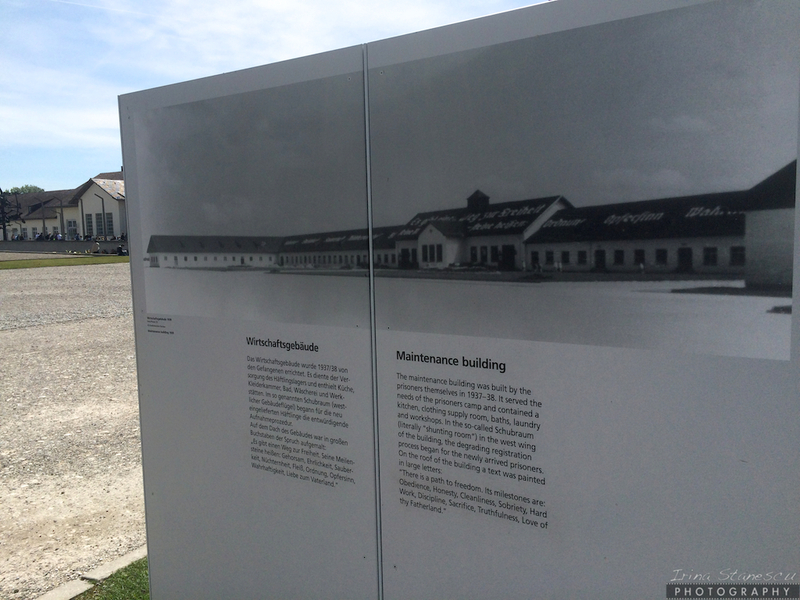 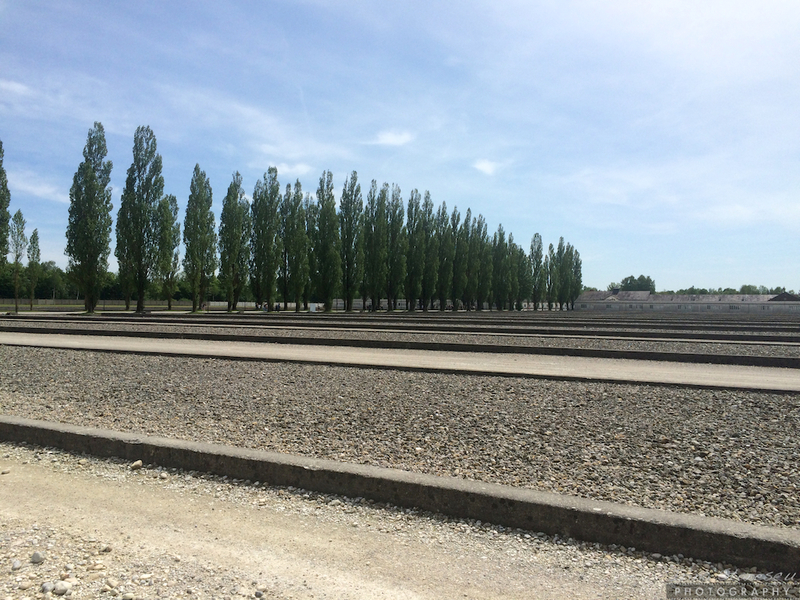 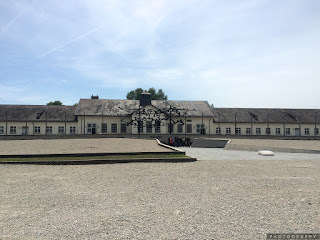 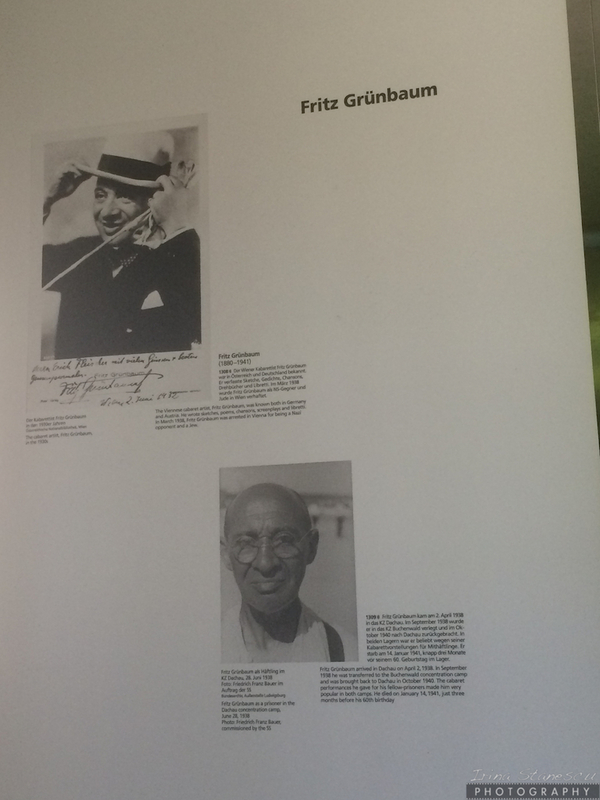 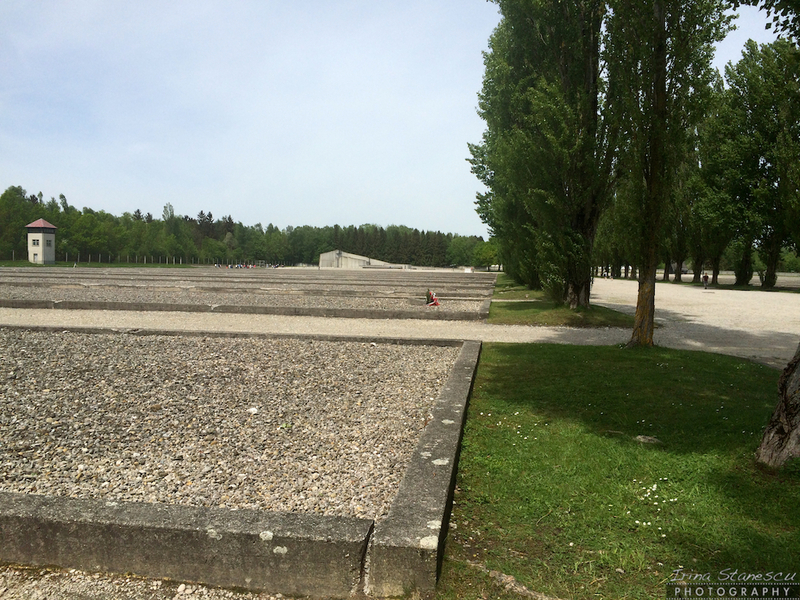 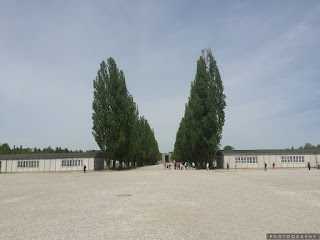 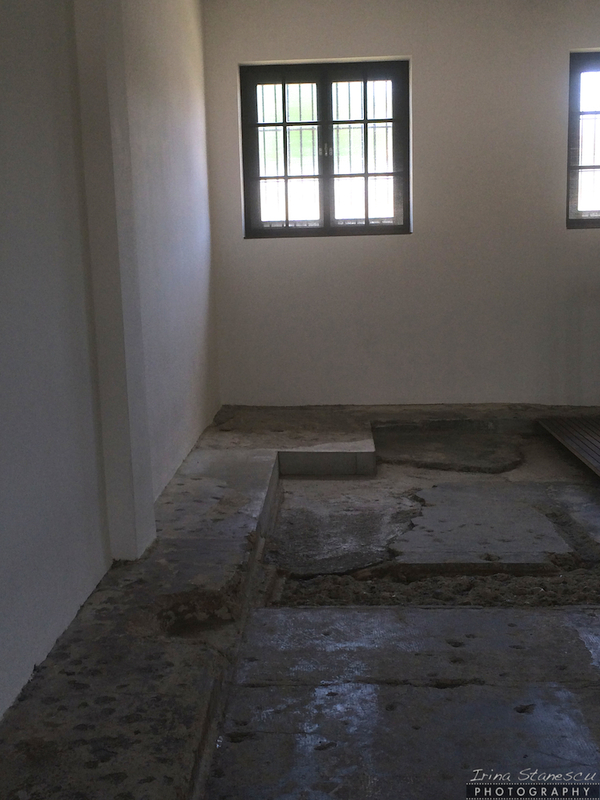 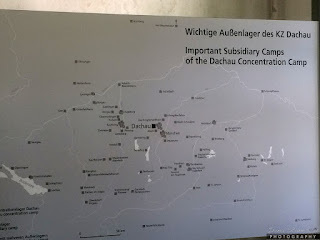 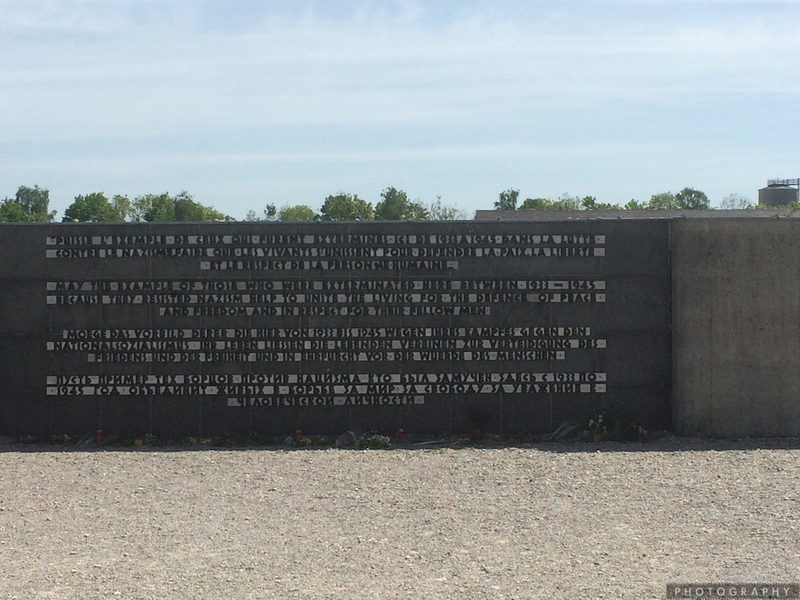 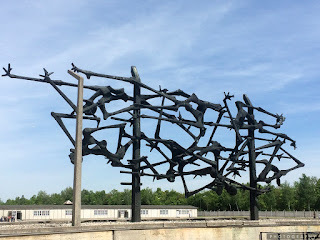 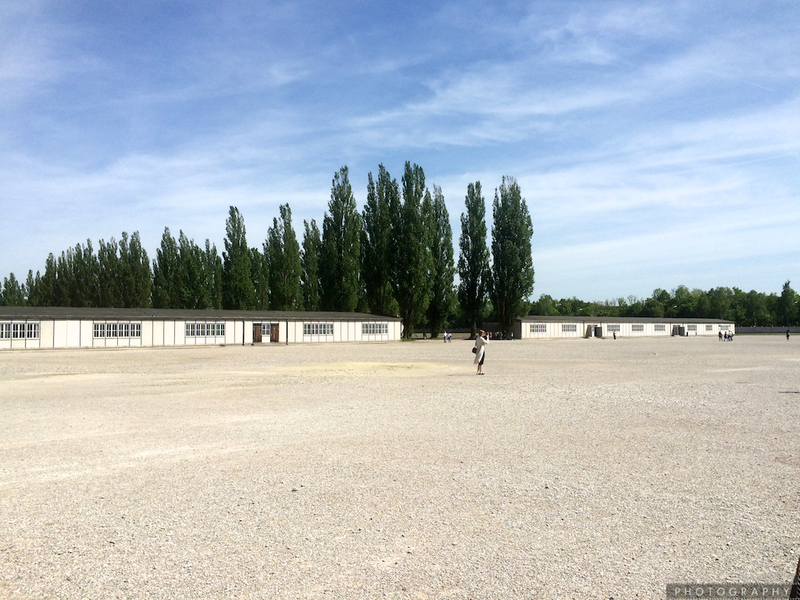 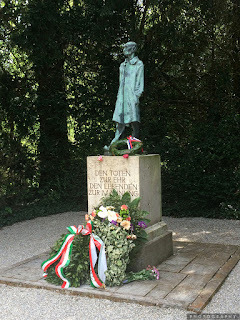 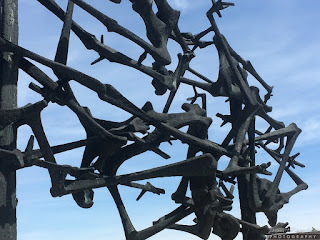 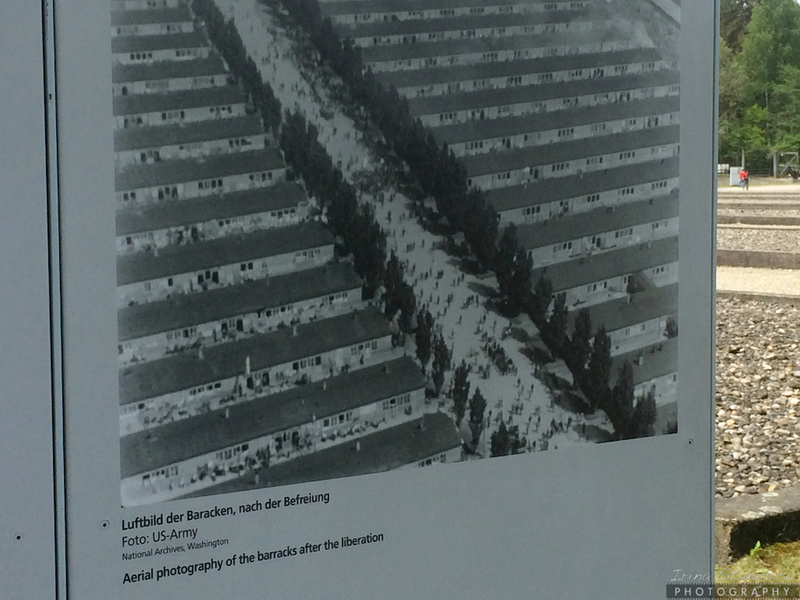 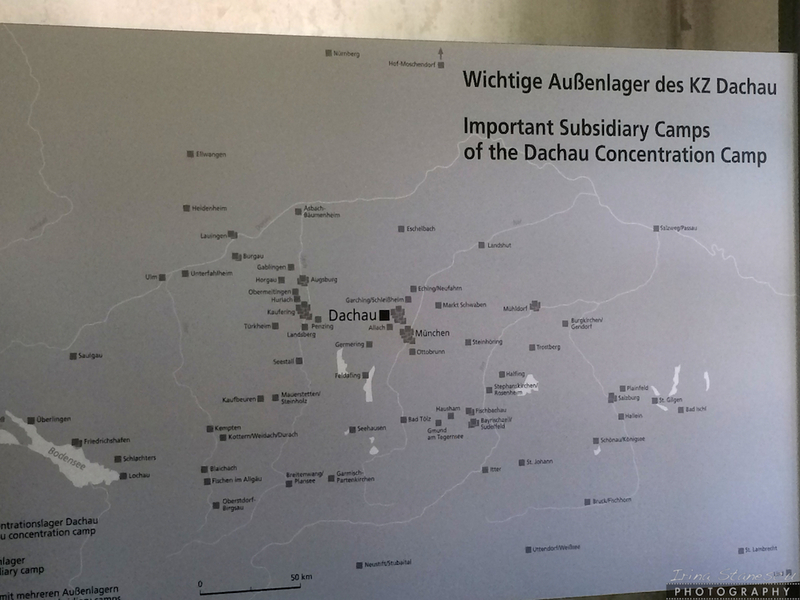 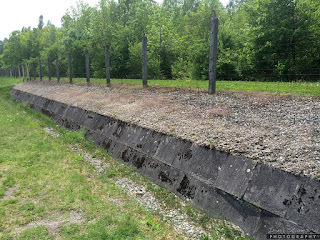 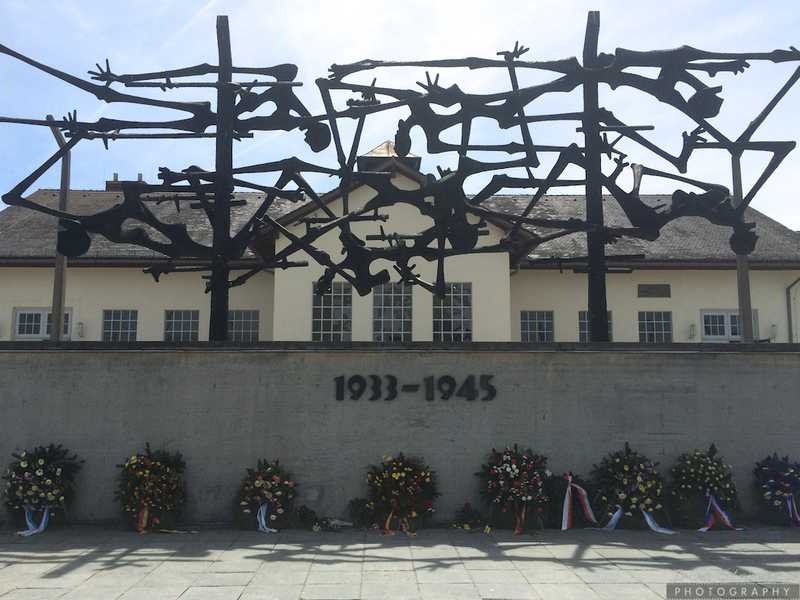 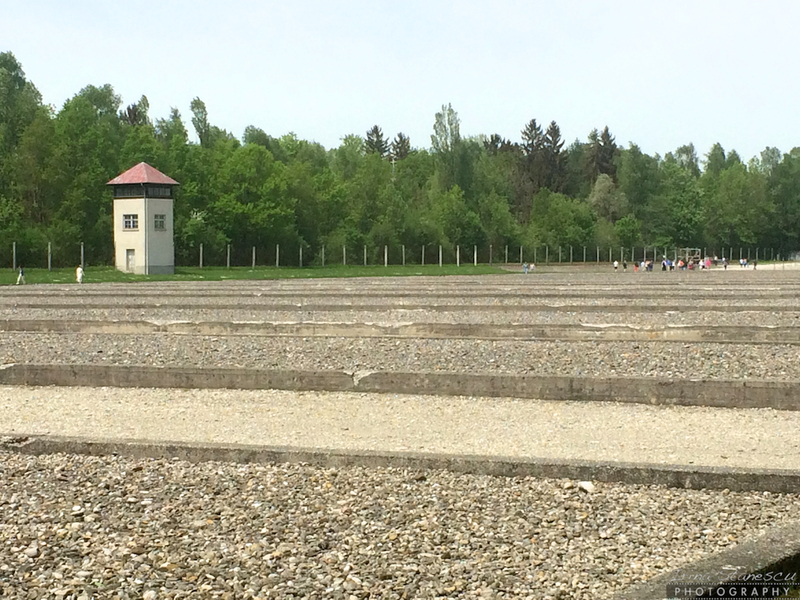 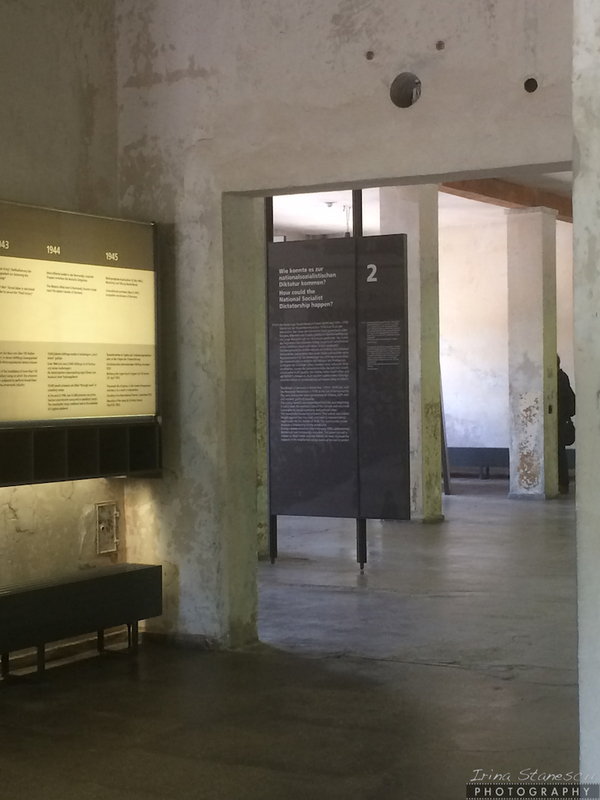 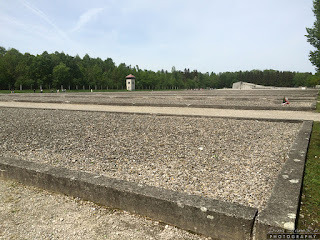 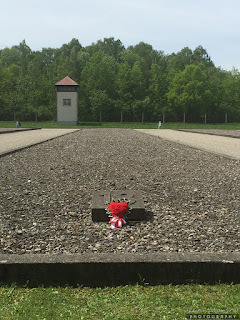 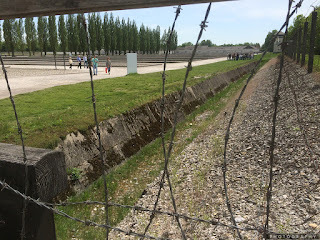 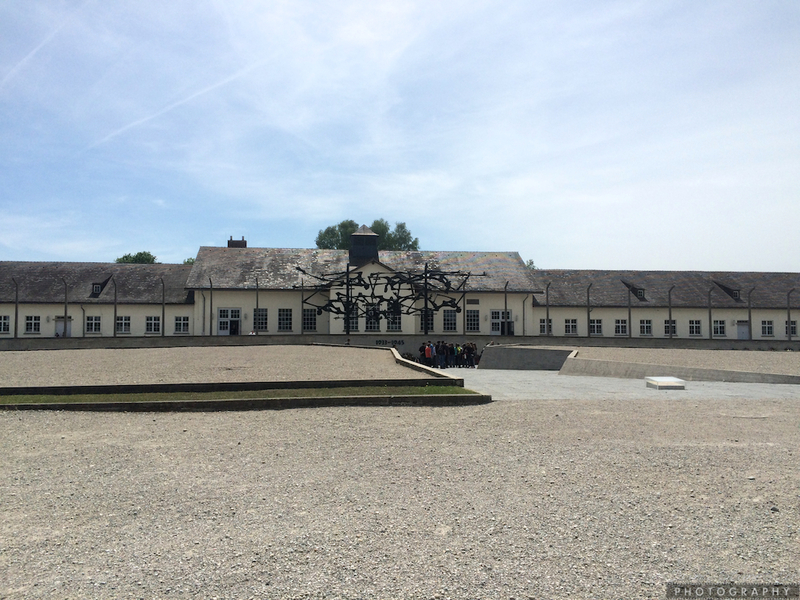 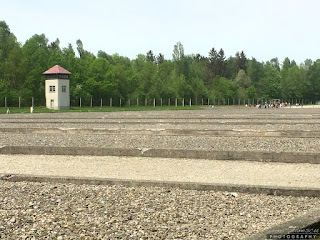 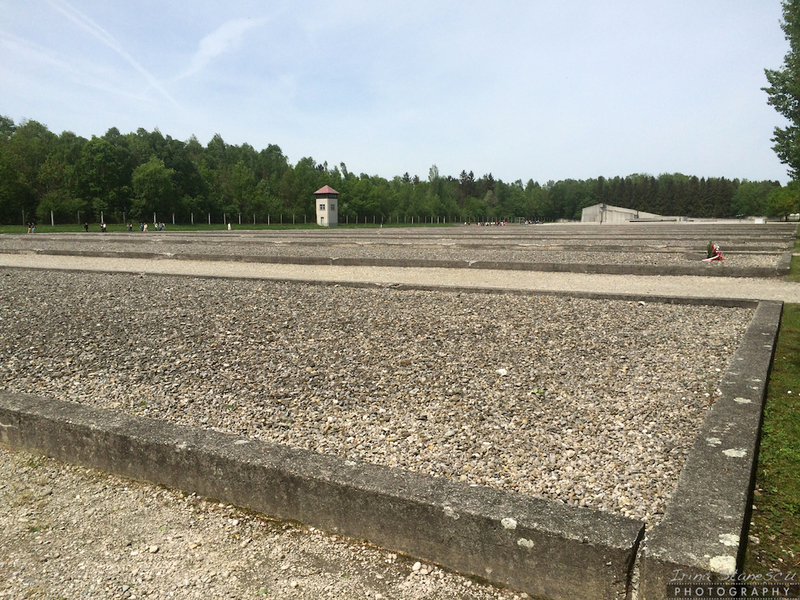 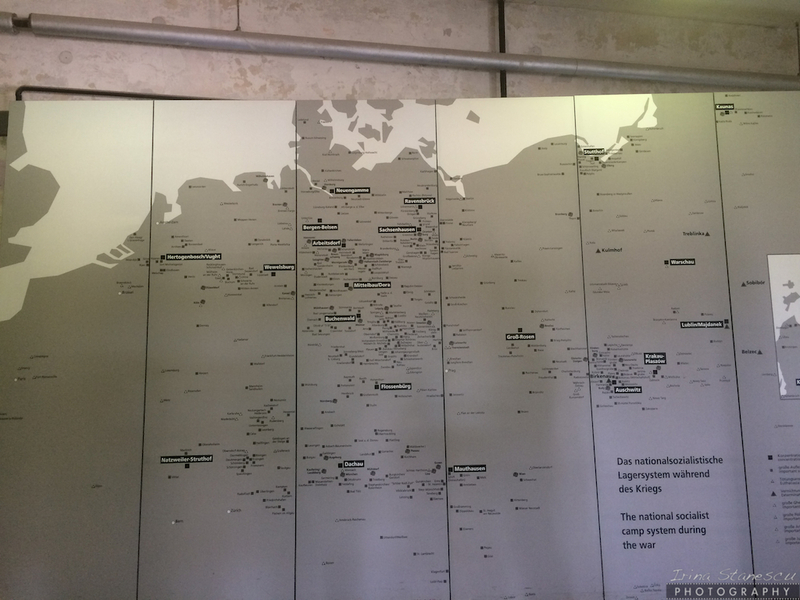 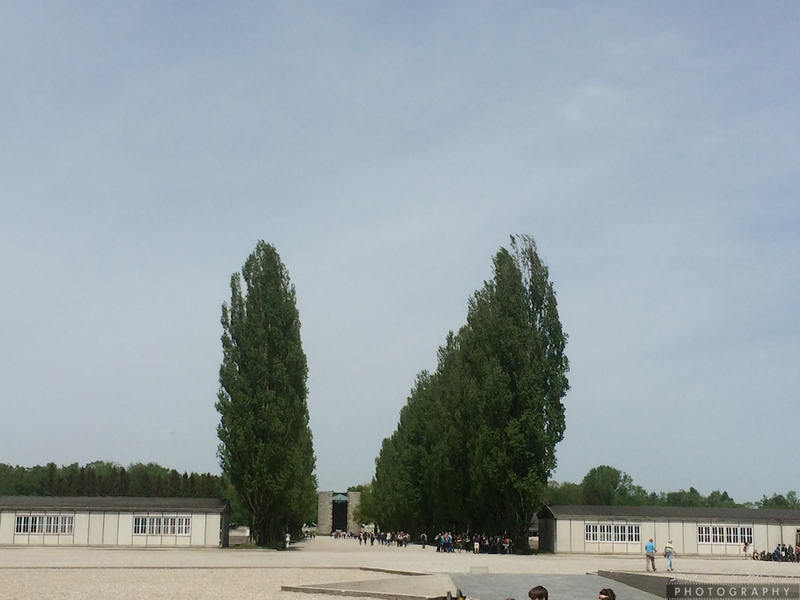 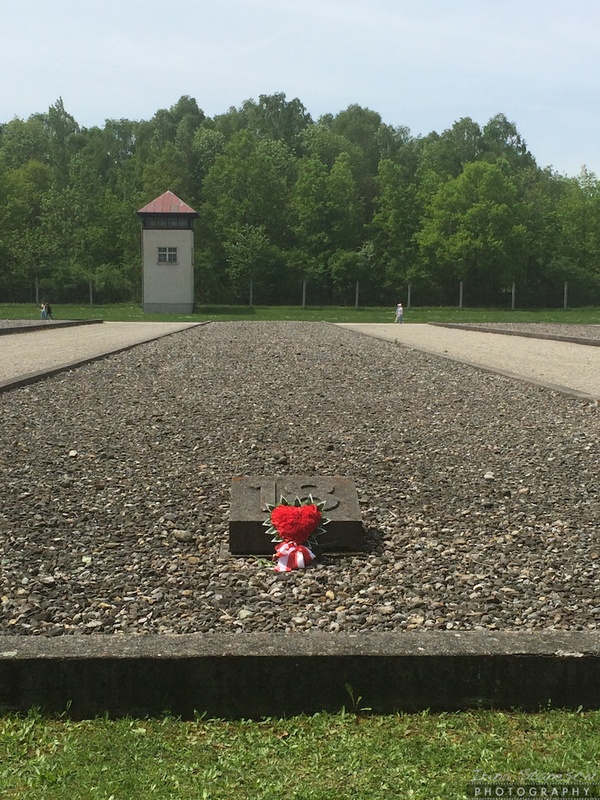 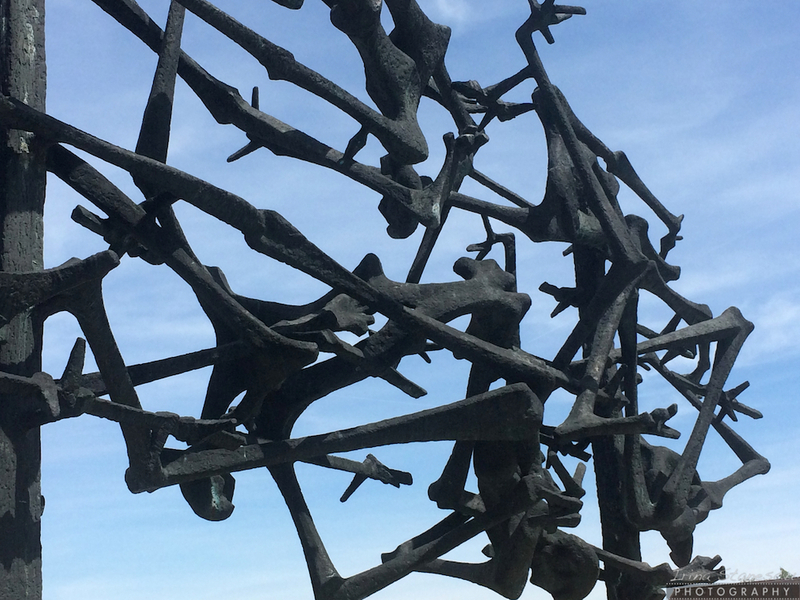 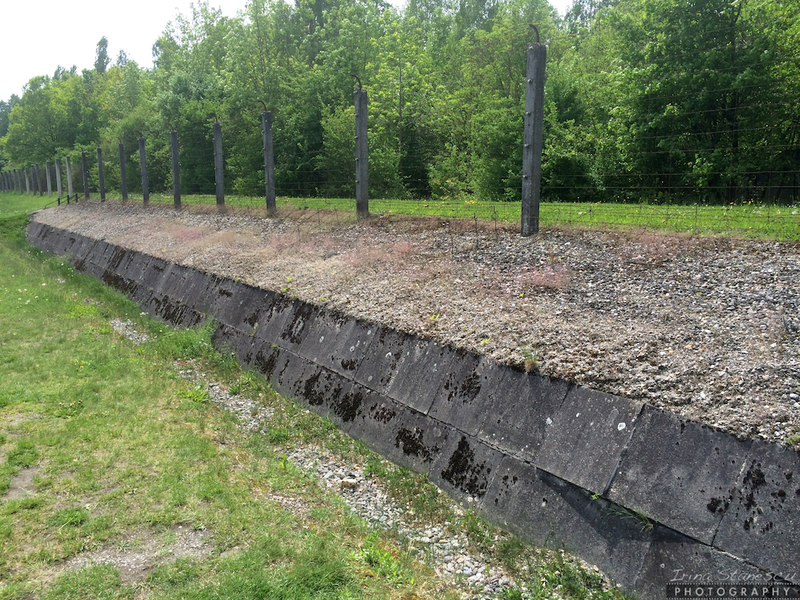 A very touching visit at the Dachau Concentration Camp. 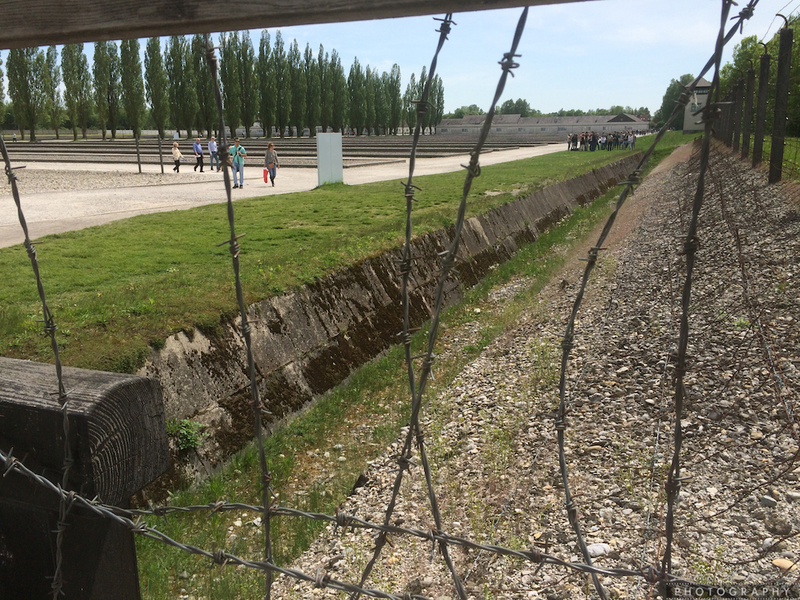 Have to see it at least once in a lifetime, it's part of the world history. 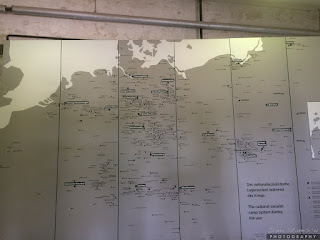 It's 10 minute away from Munich by train. I strongly recommend this tour, with an amazing guide.